The German Christmas shop selling traditional decorations. Opened in 2016. Previously occupied by Mulberry Hall. 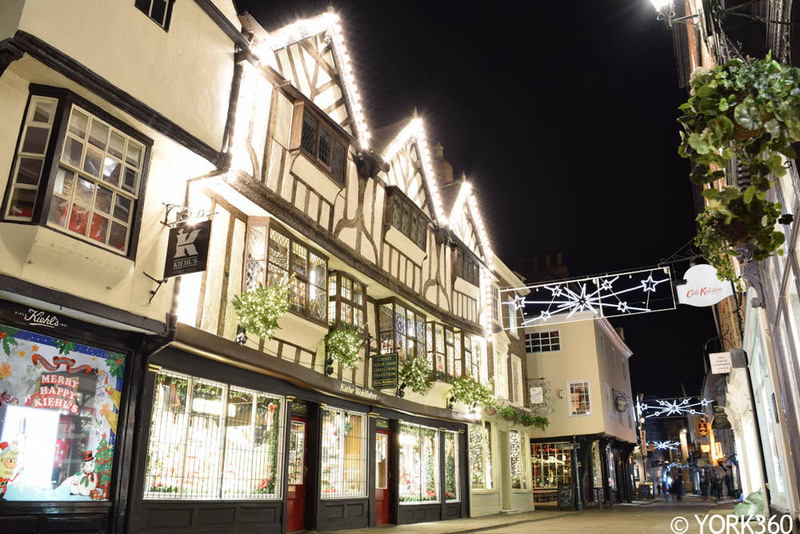 This ornate timber framed building dates back to 1434.